"Playing the brilliant Teisco 100f. 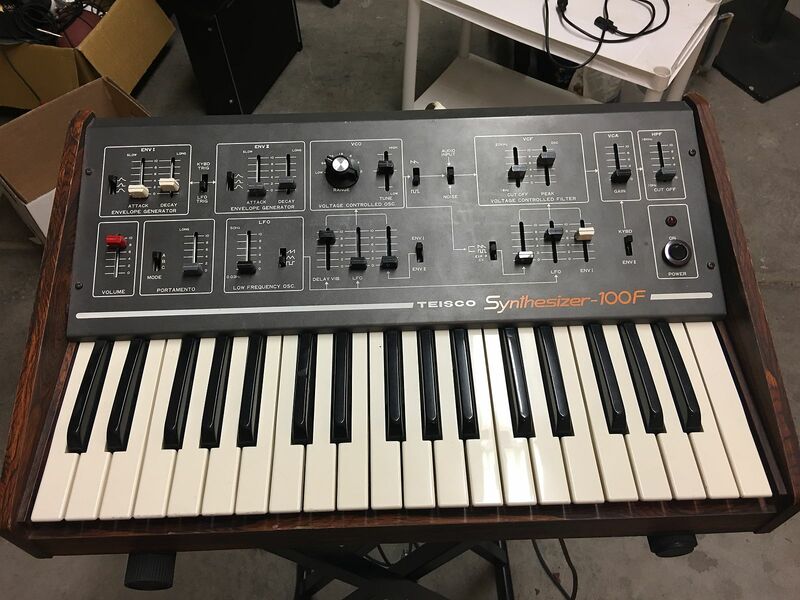 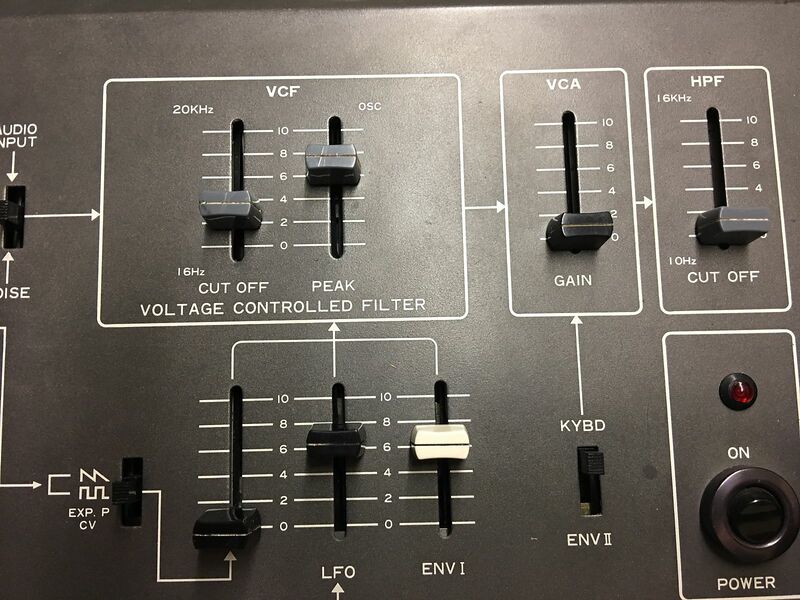 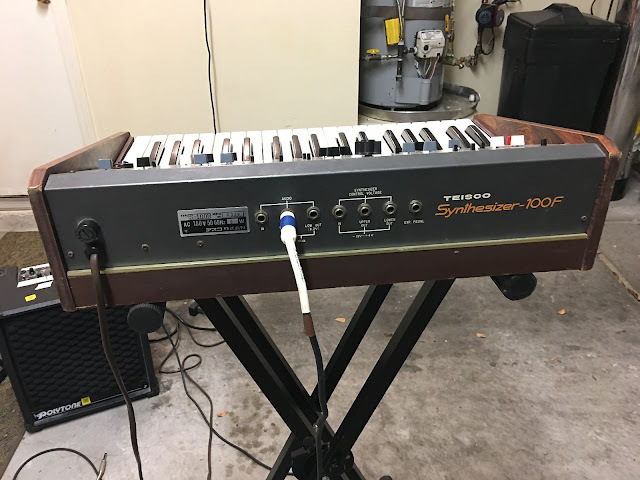 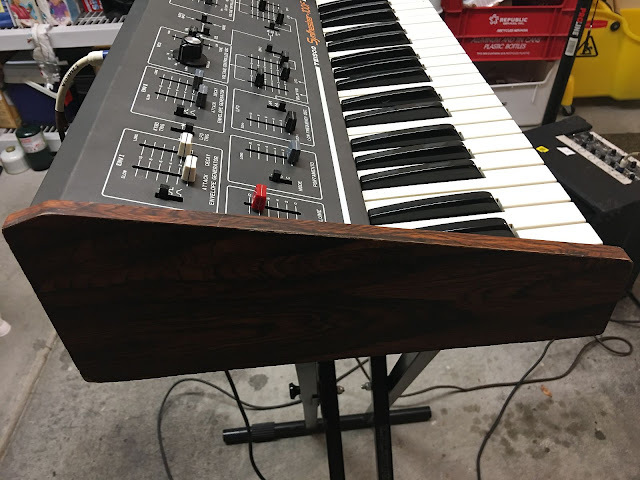 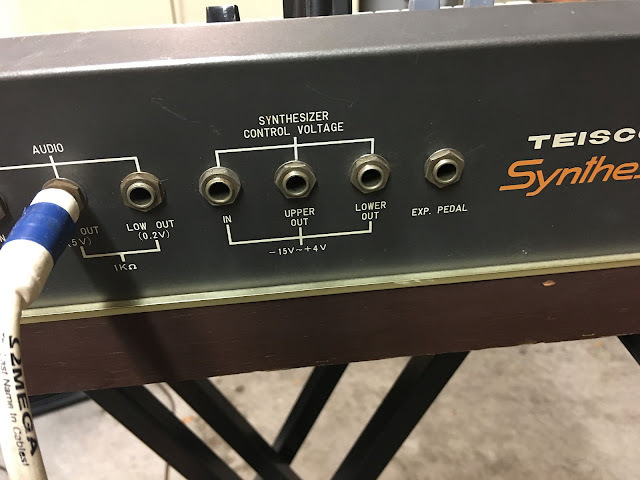 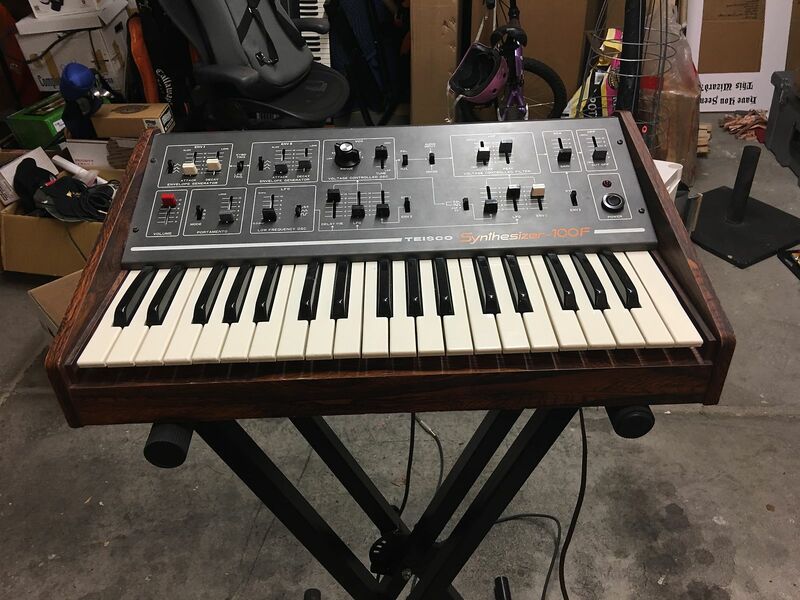 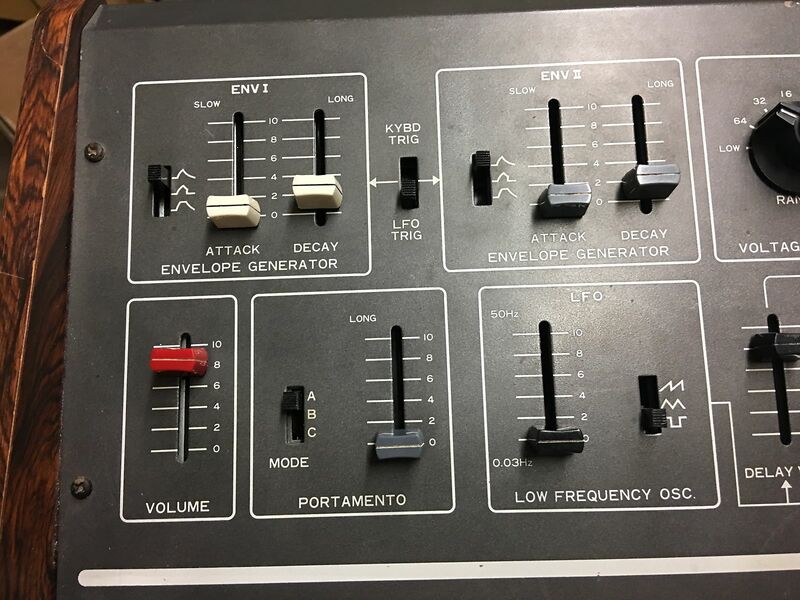 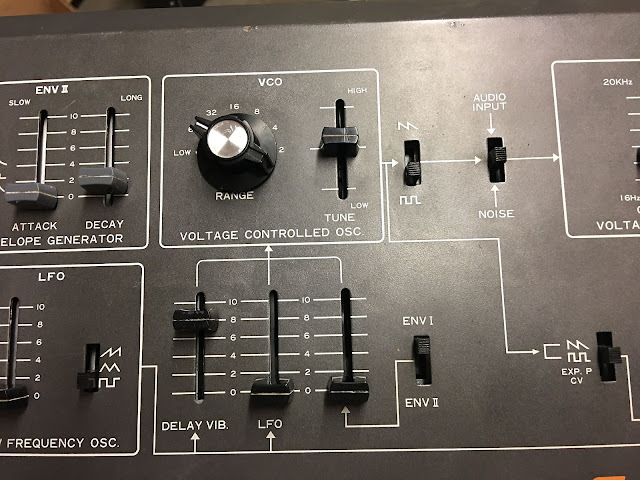 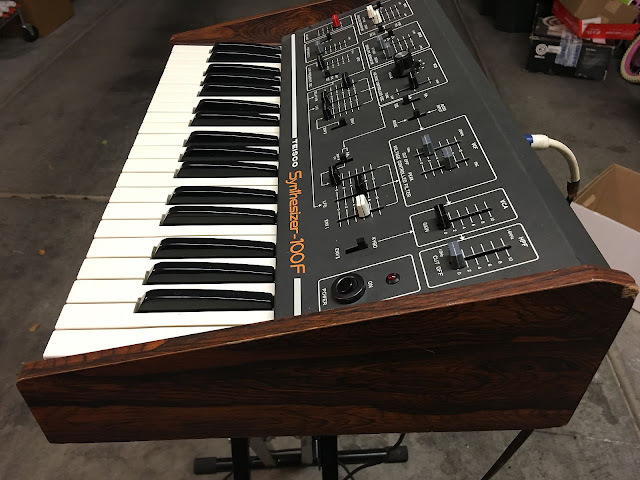 A classic mono synth. 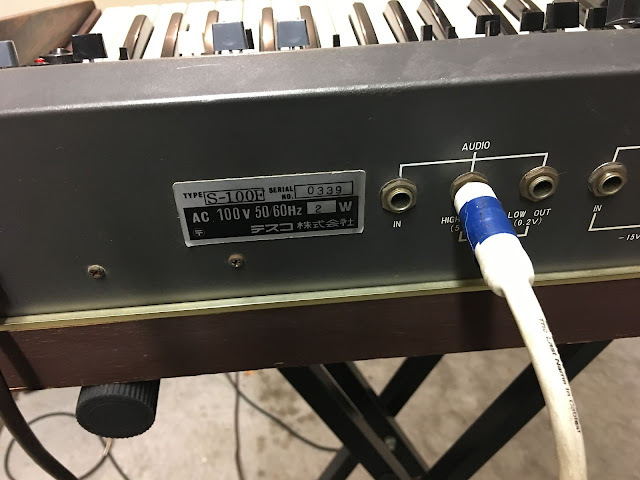 Extremely fat sounding. 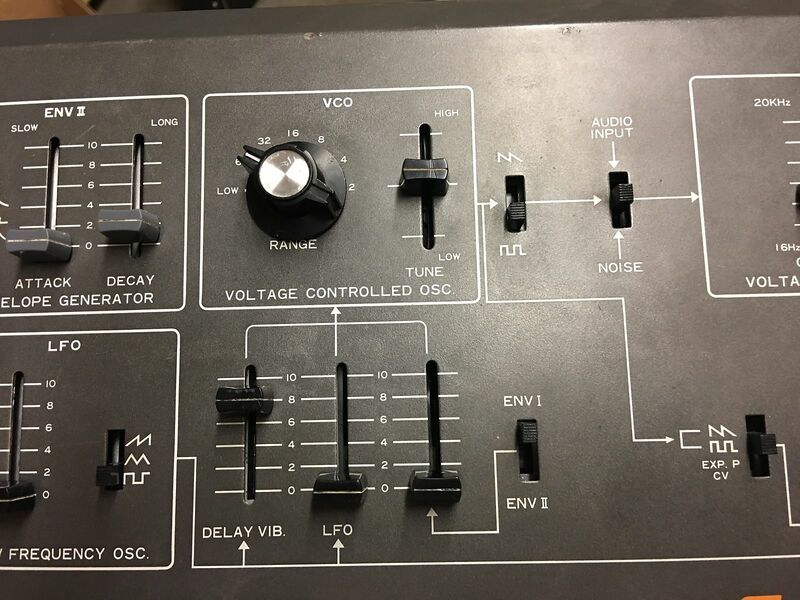 Nice for leads, basses, and noise effects."